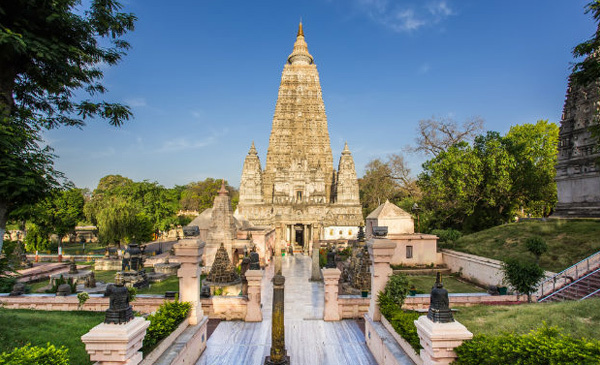 The Mahabodhi temple complex is one of India's most prominent religious and spiritual centers as well as a prime tourist attraction for foreign visitors. 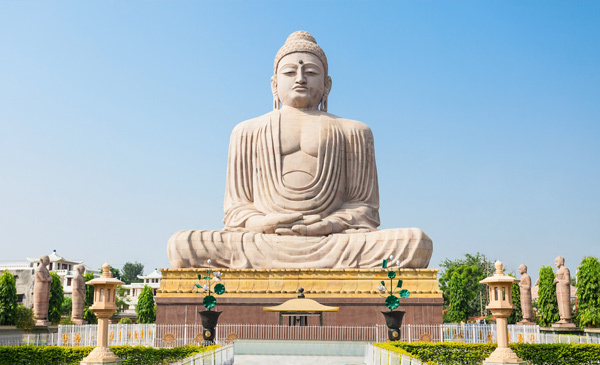 The Giant Buddha statue is one of the many stops in the Buddhist pilgrimage and tourist routes in Bodhgaya, Bihar (India). Gaya is an awesome place when it comes to religious destinations. Since some of the most prominent temples and sacred destinations of our country are located in BodhGaya which is not too far from Gaya. GAYA airport has only one terminal for departure and arrival. Our counter opens 3hrs prior to departure time and closes 1hr prior to departure time. Special service request should be made at the time of booking the ticket so that we can make the necessary arrangements. Priority will be extended to the senior citizen and Business class passengers. However Business Class lounge facility is not available. Travelers are advised to carry original passports at all times with minimum 6 months validity. Indian Nationals can also carry valid voter ID cards as a valid document to Bhutan. Passengers with onward flight can show their travel itinerary or let the check-in staffs know so that the station can facilitate to check the baggage till end destination. For foreigners flying into Bagdogra a prior visa is mandatory. E-Visa facility is available at Gaya Airport. Passengers traveling via road must ensure to get their passports stamped with exit seal from the Bhutanese immigration office once they exit.